Middle Earth Minis: 92nd post - Gothmog, Denethor and an Orc Captain! After a relatively good test on a Uruk-Hai (91st post), my will to paint as been raised a bit. 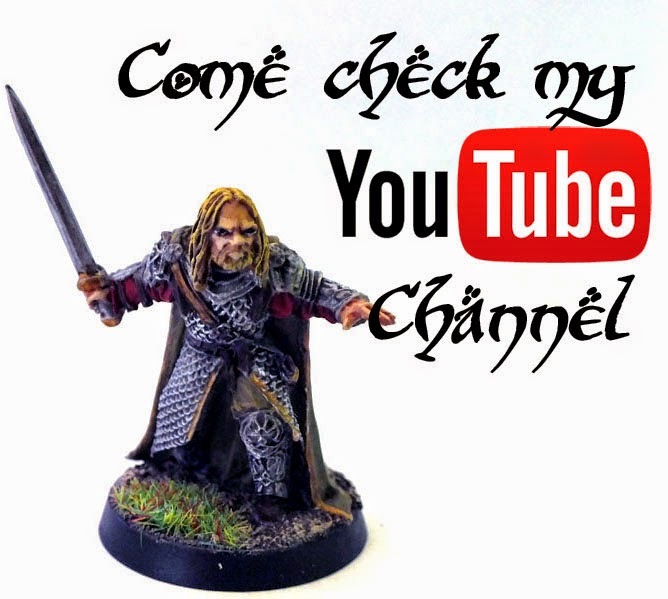 So, I decided to prepare now my next three minis, and this post is about it! 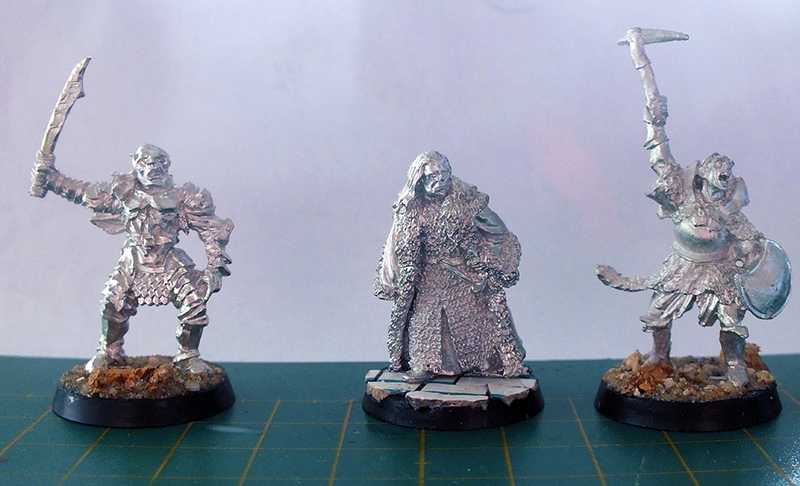 These are the models that I'm going to paint in the next few days: Gothmog, Denethor and an orc captain. 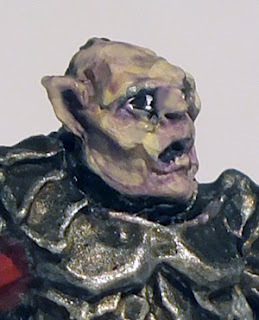 Gothmog is a Mordor orc general, with pale skin and a disfigured face. 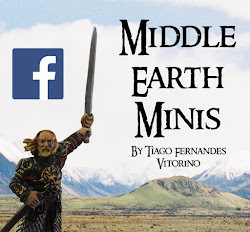 It's a product of Peter Jackson's films (not a real character in the books), tough his name comes from an ancient lord of the Balrogs, from the first age of Middle Earth. Concerning Denethor, he is one of the most hated characters due to the films. He is a high lord of Gondor (he is the steward) who has lost his mind because of the Ring and the Palantir, on which he saw Sauron. 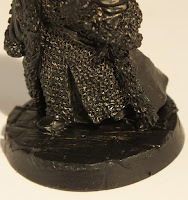 With Denethor I'm going to try something I never did: a non nature base. I'll try to give it a look worthy of Minas Tirith's Hall... Let's see how it goes. 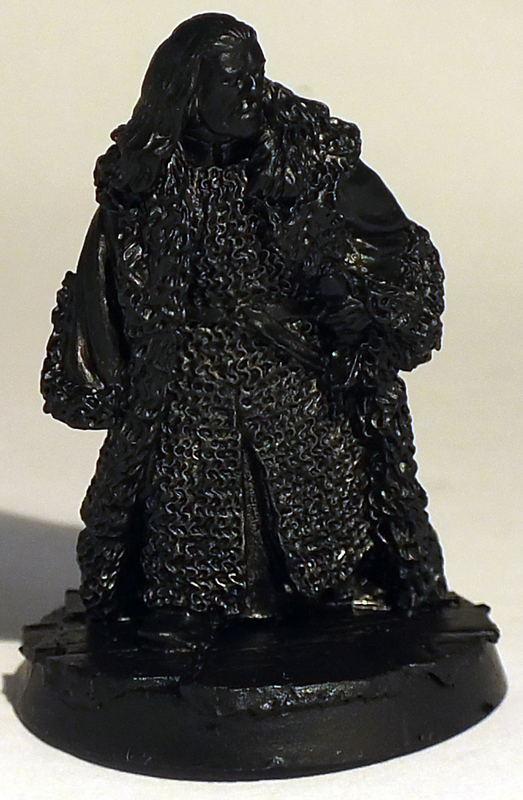 I'm very excited about painting the orc captain. 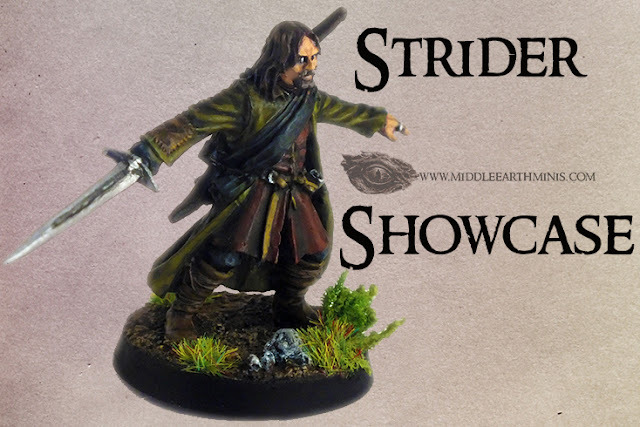 I think it is an amazing model, with all the fur cloth, and the dynamic pose! The miniature is already painted, but I didn't had time to take numerous pictures, so here's just a small sneak peek on his face. I've tried to give him lots of shades so he gets those orkish skin tones. And that's it. 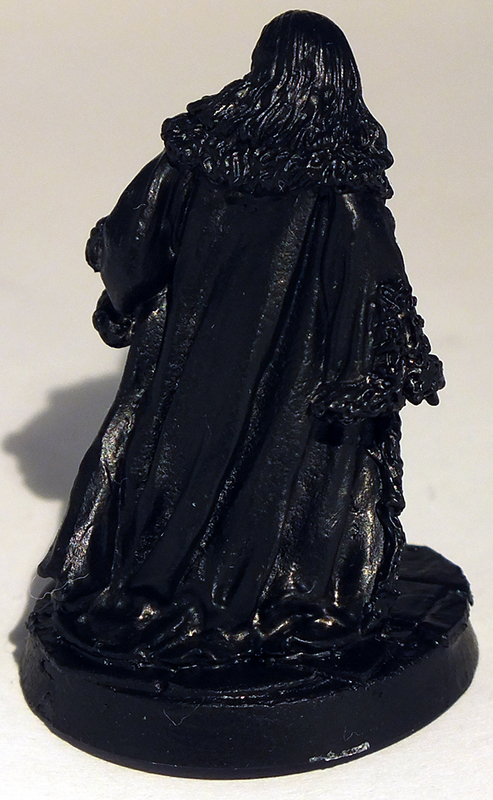 I'll surely post photos of the full model tomorrow. 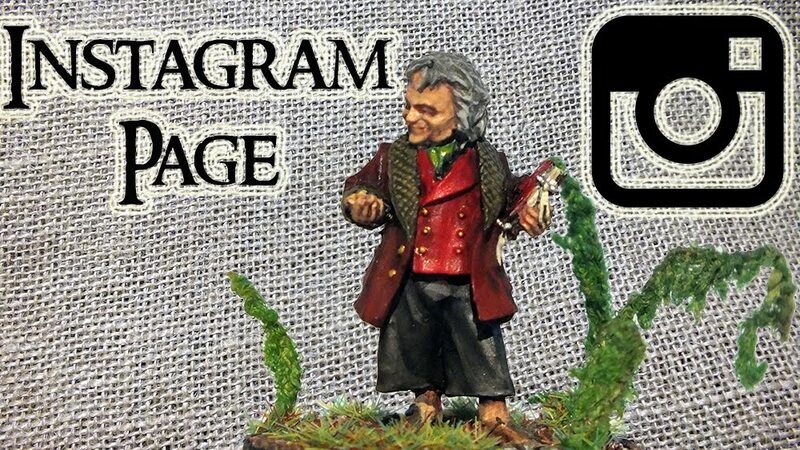 Nice to see next mordor orcs and another lotr minis!!! Yes! And this ones are being a pleasure to paint.